In our fast-paced world, there’s nothing as necessary as a good night’s sleep, not just for your health, but also wellness and beauty. A lot of us suffer from sleep deprivation and there’s only so much concealer than can help you fake it till you make it. 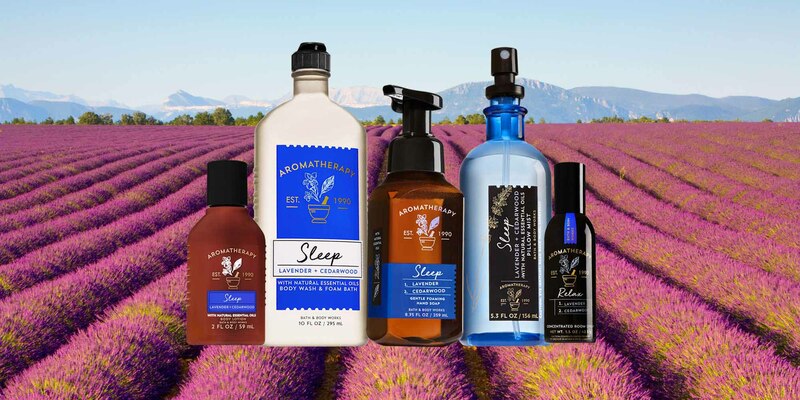 With their recent launch in Mumbai and Delhi, you won’t have a hard time finding the Bath & Body Works’ Aromatherapy Sleep Lavender and Cedarwood line. 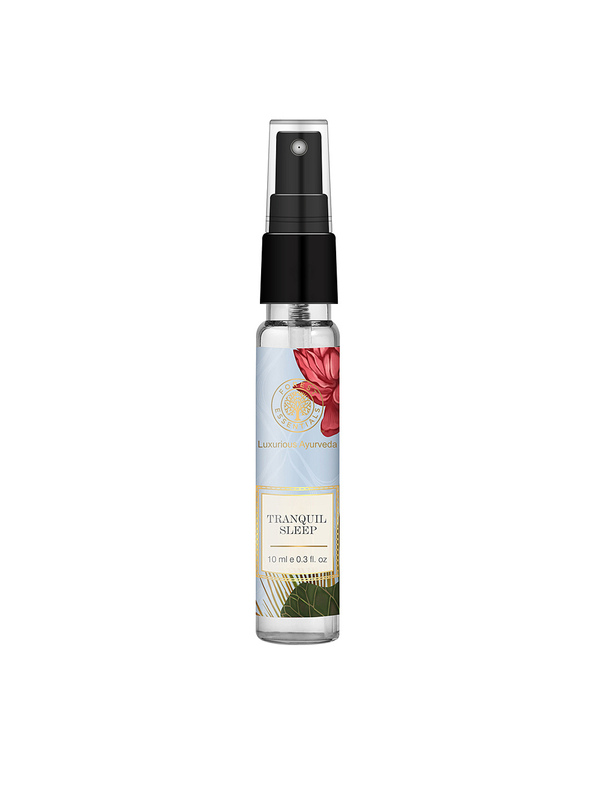 The right combination of concentrated essential oils of lavender and cedarwood, along with other natural ingredients with calming properties form the base of this line’s lotions, creams, oils, mists and candle. Most pillow cases and sleep masks are made of cotton, which is a natural moisture absorbent; unhelpful for your skin or hair. Silk – which might seem unreasonable in India’s humid climate – causes friction with the skin and hair, letting the former retain moisture and the latter, its form. Crafted from pure mulberry silk, Dame Essentials’ silk bedding and mask are soft, smooth and its properties help prevent premature ageing, sleep creases, bed hair and hair fall. Tired of massaging your forehead and temples to no effect? 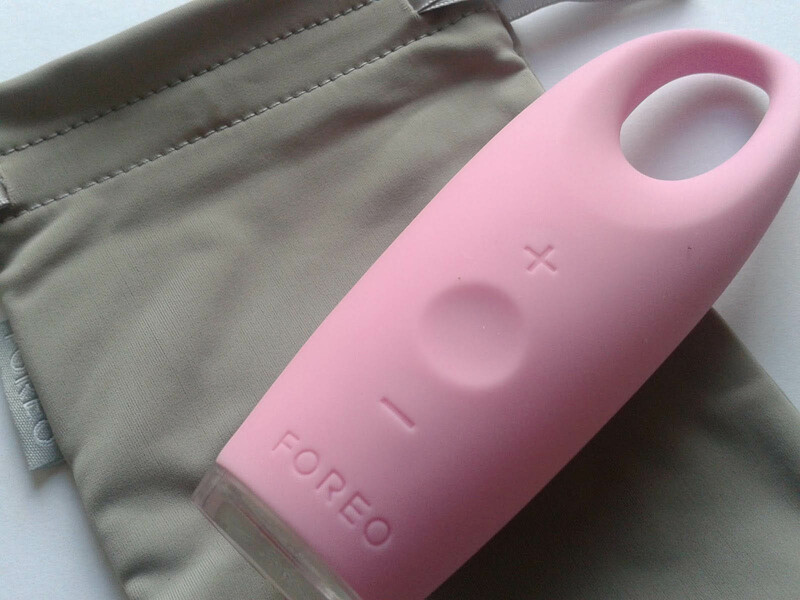 Foreo’s Iris Illuminating Eye Massager gives your fingers a break as it rejuvenates the supple skin around your eyes. Its patented alternating T-Sonic movements gently nuzzle into the skin to reduce signs of crow’s feet, dark circles, and under-eye bags. Use it after applying creams or lotions, and it’ll help the skin absorb it all better and prepare you for a night of restful sleep. Concentrated with the therapeutic tendencies of sandalwood, geranium, nutmeg and lavender, Forest Essentials Tranquil Sleep will lull you into a meditative and restful state of mind. The essential oils are known to induce calm surroundings when diffused upon one’s pillow case and neck. 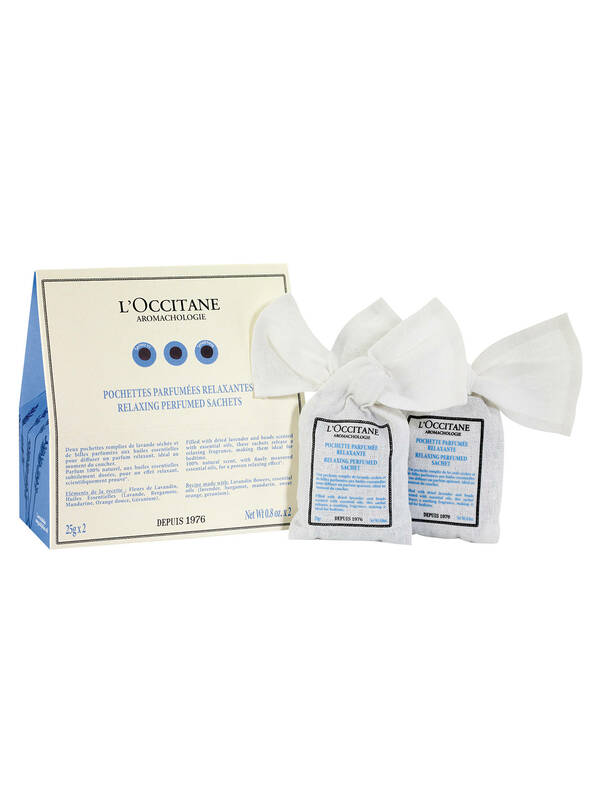 These cute little pouches from L’Occitane Aromachologie line are filled with dried lavenders and beads, all entrenched with pure, natural essential oils. Apart from the flower, one can also smell the sweet and comforting scents of bergamot, sweet orange, mandarin and geranium. Right before you sleep, place one by the bedside for it to sublimate inside the room.